Communal Seder held at the synagogue. 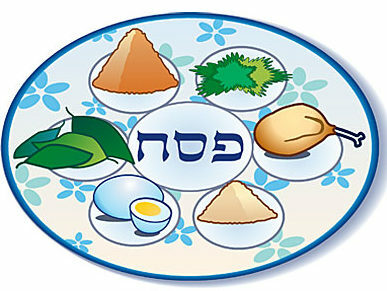 Doors open at 6.00 pm: Seder begins promptly at 6.30 pm. Join us for a community meal – there will be a fish or vegetarian main meal and lovely desserts afterwards. It is not recommended for children under 5 due to the late finish. As seating is limited, you are advised to apply QUICKLY while there is availability. Please contact the Office on office@klsonline.org for a booking form. Payment is due at time of booking. The new Liberal Judaism Haggadah will be used exclusively– if you have a copy please bring it with you. Copies will be provided on loan to those who do not own one, but you may want to order by contacting the Office.